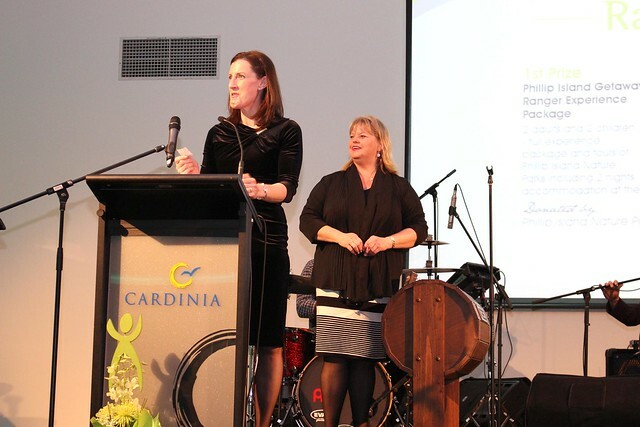 The Casey Cardinia Foundation annual charity dinner 2015 went off with a blast on Friday at Cardinia Cultural Centre. 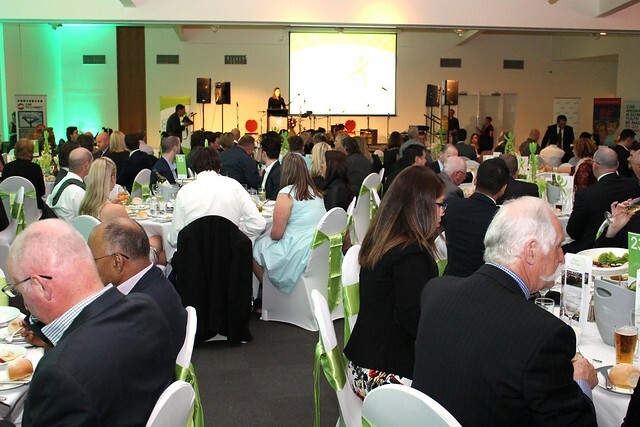 Guests came along to support local community groups in the Casey Cardinia region, to make a real difference to the lives of many. My husband and I were blessed to volunteer for such a wonderful charity event. Five time Olympian Jacqui Cooper was Master of Ceremonies. Jacqui has represented Australia in the sport of Aerial Skiing for 20 years. In a very long and decorated career she has competed in 139 World Cup Events, nine World Championships and been selected to five Winter Olympic Teams. When Jacqui competed in Vancouver in February 2010 she became the first Australian woman in history (summer or winter Olympics) to represent Australia at five Games. 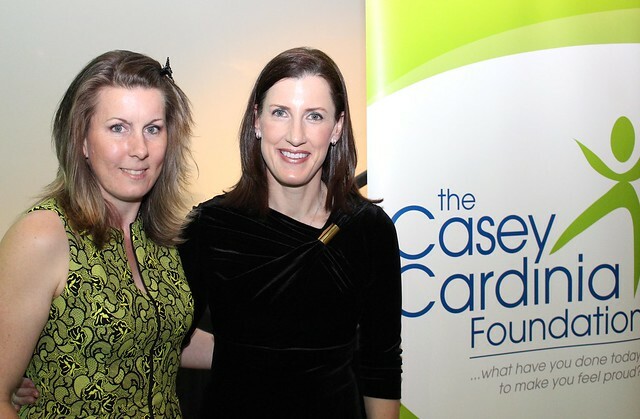 Business people and supporters of the Casey Cardinia Foundation experienced a great night full of mingling, lovely food, colourful entertainment and fundraising. 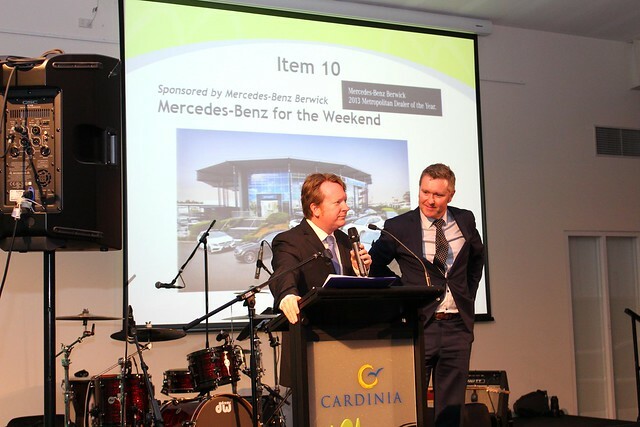 Guests who attended showed their support to The Casey Cardinia Foundation by raising money to assist in providing its charitable works in Cardinia Shire and City of Casey. 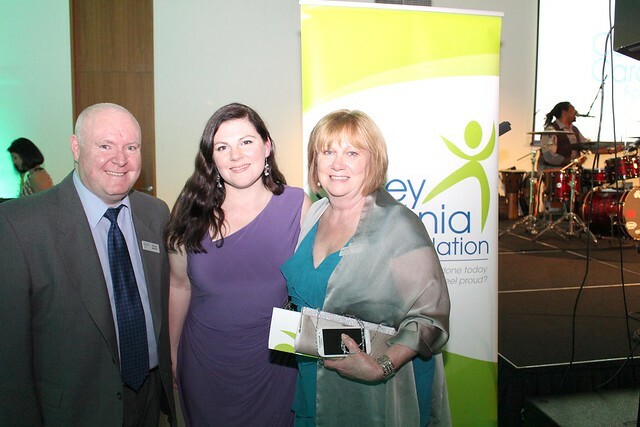 Casey Cardinia Foundation are fortunate to have many supporters across the community who enable the Foundation to provide grants to numerous community and not for profit groups across the Casey-Cardinia region. One recipients of a grant was Southern Cross Kids’ Camps. Through the provision of a safe environment, Southern Cross Kids’ Camps gives children positive reinforcement that they are valuable, making a difference to the negative impact abuse has had on their young lives. Each child who comes to camp has a story, some more noticeable than others. your face, compliant or aggressive, or merely hungry for love and attention. Some are suspicious, demanding, sceptical, rebellious, sexually awakened, disillusioned, and scared to show how much they long for acceptance. 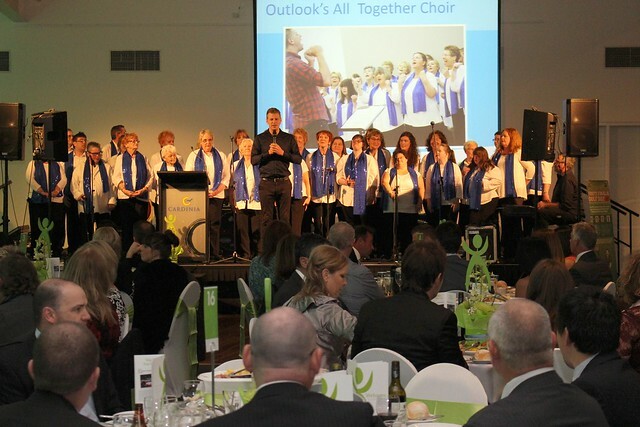 Outlook’s All Together Choir, a group that inspires a community voice, performed to a packed audience. A choir that offers more than just a place to perform captivated guests with their smiles and beautiful voices. Everyone was spoilt for choice as many wonderful items were up for grabs. Massages, signed prints and fine jewellery. 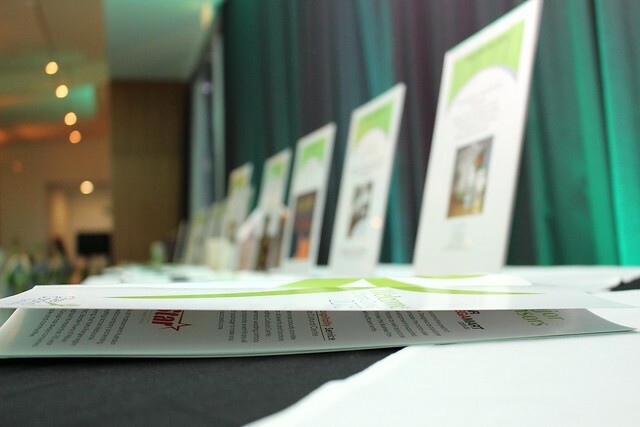 Ten items were up for auction with many guests bidding until the end. A day at the Pakenham Races corporate package, Queensland and The Great Barrier Reef Cruise and a helicopter flight and lunch were some of the exciting items to win. We all held our breath as numbers were called out of the raffle. There was excitement in the air as guests were waiting to hear their lucky number being called. 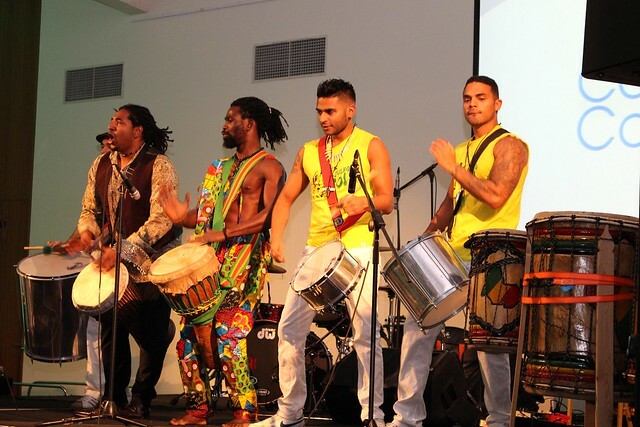 Jason Heerah named ‘The Best Singing Drummer in the World’ by the 2014 X-Factor Judges and Speranza Samba Dancing and Drum Show was the main entertainment. They treated guests with a great show full of energy and movement. What a spectacular three course meal proudly provided by Khans Hospitality Service. 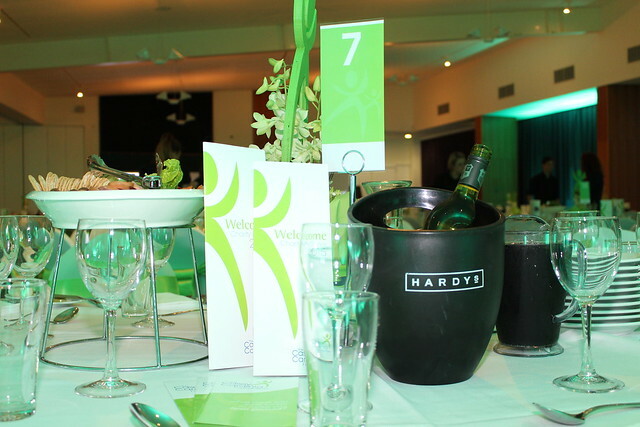 Catering services for all events and functions held at Cardinia Cultural Centre. 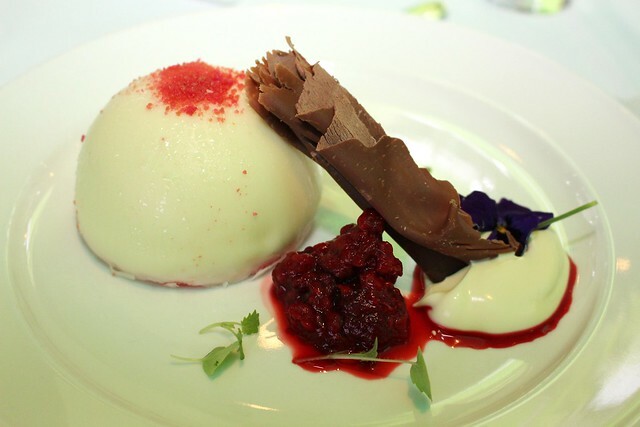 Whether you need catering for seminars, weddings, birthdays, cocktail parties or corporate events, Khan Hospitality Service will make your event a success. For further information or purchase MyCare information system visit www.helpinghandishere.com.au.